My first game, made for the 2017 Indie Game Jam in a single month. LABYRINTH is a simple adventure rpg made with RPGMakerMV, based on the Greek myth of the Minotaur. 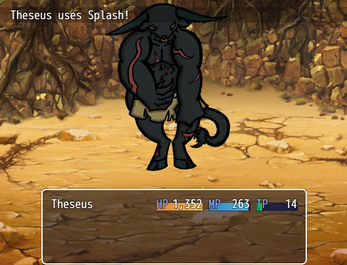 You play as Theseus exploring the Labyrinth in search of the creature. 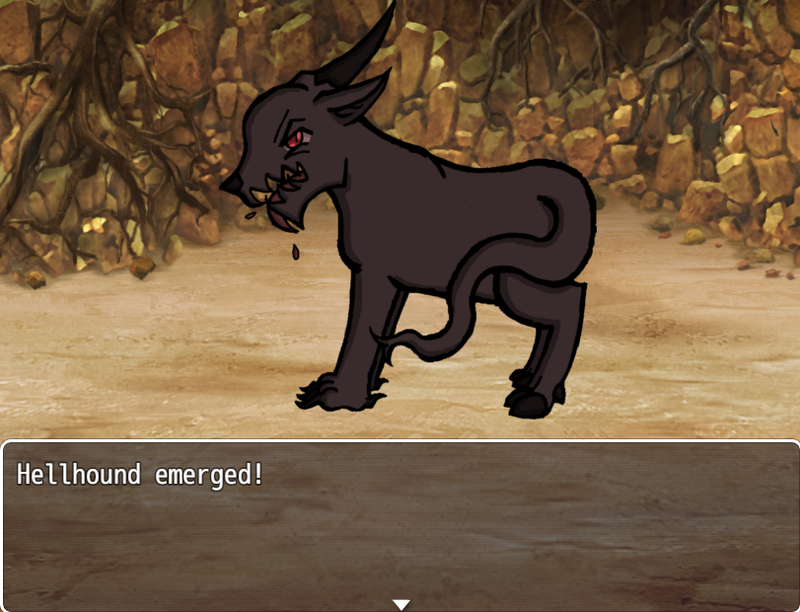 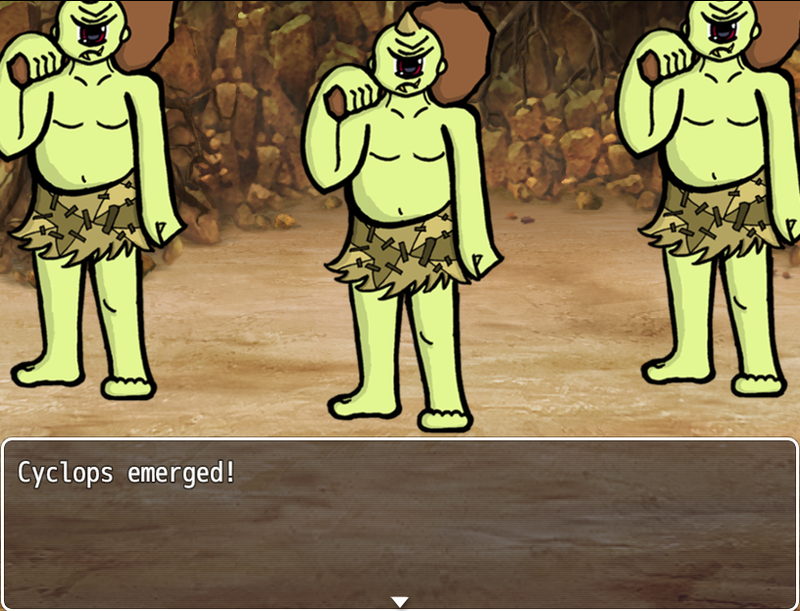 - Original sprites and art for all characters/monsters! 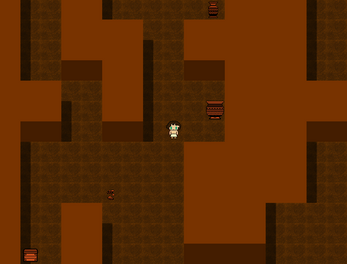 - Large maze to get lost in that spans four 40 x 60 maps. 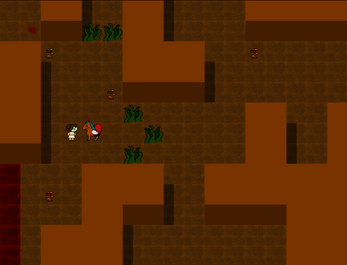 The whole thing can be played within an hour, though it can go up to two under the right circumstances.